CB Blinds is a family run business based in Lockerbie, Dumfriesshire. Our blinds are manufactured by our in house production team or are sourced from companies we have worked with for many years. Click the link below to view a selection of our work. CB Blinds is a family run business. We strive for the highest quality of blind, each one is tailored and custom made to your specifications. Created using only the finest quality of fabrics and components within our company or sourced from independent and reliable companies that we've worked with for many years. For quality that you can trust, we give a 5 year guarantee on everything we do. All our blinds are manufactured in Great Britain using only top quality fabrics and components. We work with all the major component and fabric manufacturers in the whole of the UK. We are so confident with our products that we give a 5 year guarantee on everything we do. Please browse over our site to see for yourself our large collection of Blinds and information that might be of use to you in designing and choosing the right Blind to meet your needs. All appointments for surveys are free with no obligation to you and blinds are fitted free of charge. We will make appointments to meet your needs, at a time that fits in with you. Just a quick email to say a big THANK YOU to you! Your professionalism is second to none. From our first point of contact with you, emailing you through your website, to you fitting our blinds your standard of service was more than expected. 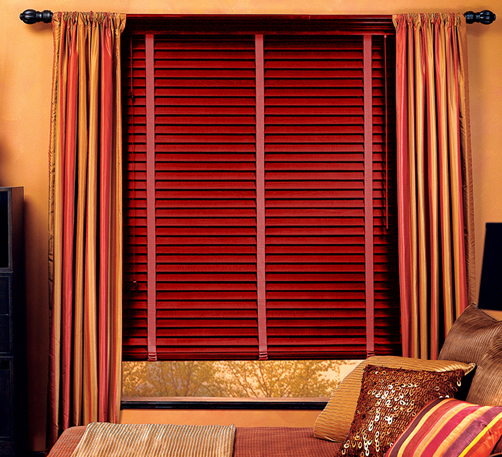 We would highly recommend you to anyone considering buying new blinds. We have used CB Blinds in the past. We were in the process of renovating our new home which had more and bigger windows, we decided to ask Chris to measure and install blinds in our new home. Excellent quality and plenty of designs to choose from. Excellent and friendly customer service. Blinds installed at a time which was convenient to myself. Would recommend CB Blinds to anyone.